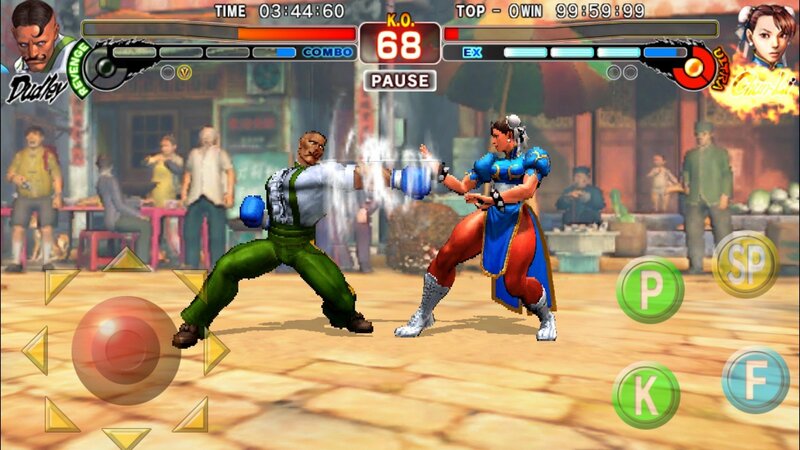 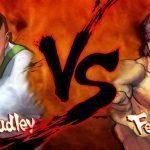 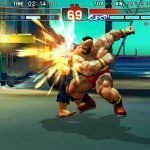 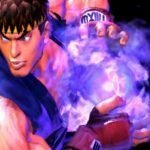 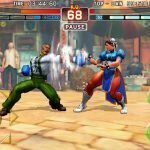 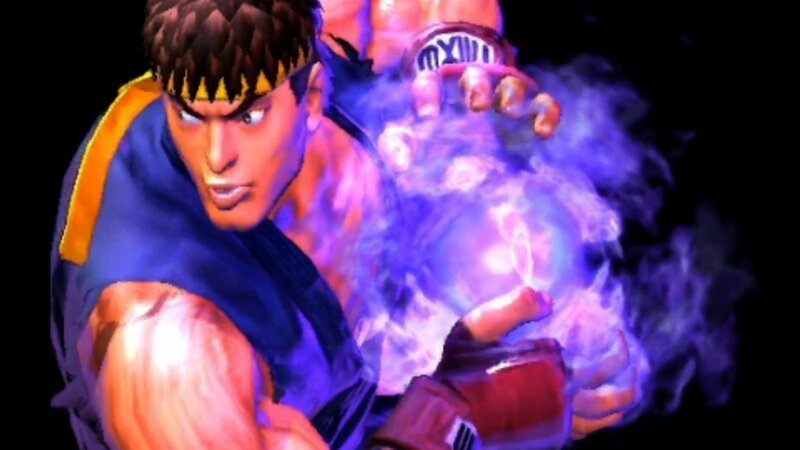 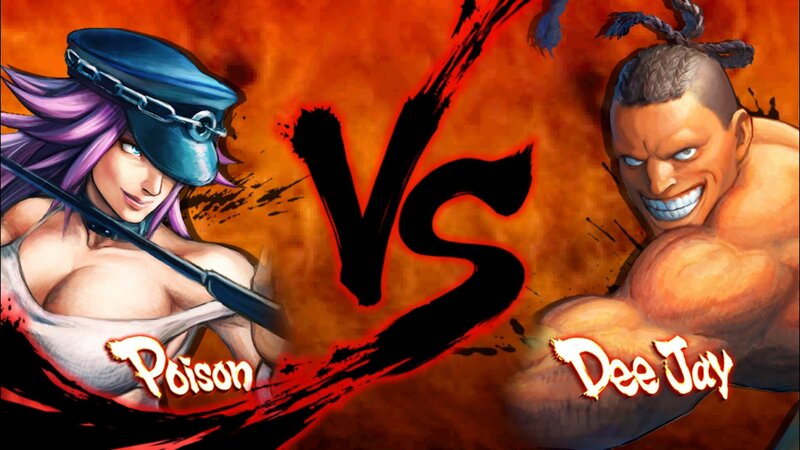 Street Fighter IV: Champion Edition for Android will be available as a free download. The initial download will include one playable character (Ryu) and three AI controlled characters (Chun-Li, Guile, Zangief). 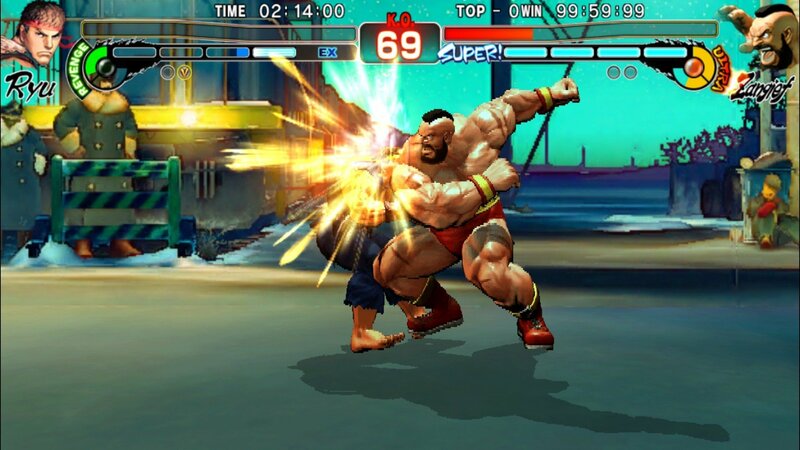 Players may unlock the full game for a one time in-app purchase of $4.99. 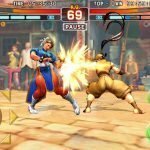 The game is expected to be available on Android later this month. 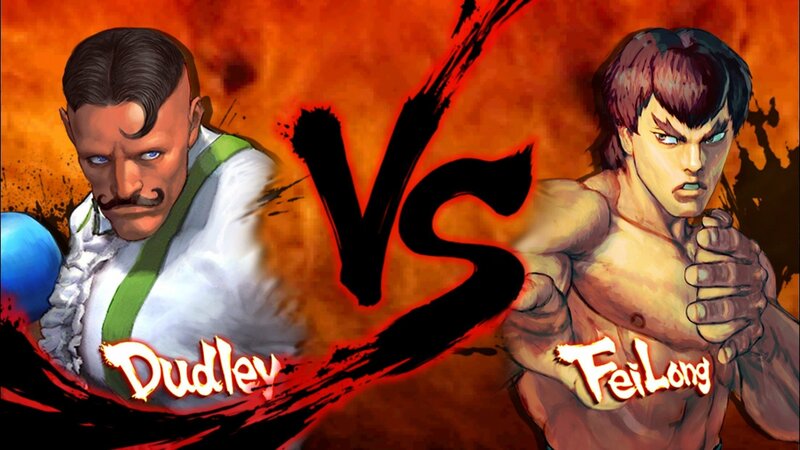 Battle head-to-head against players from around the world via Wifi – Single player “arcade” and multiplayer modes. 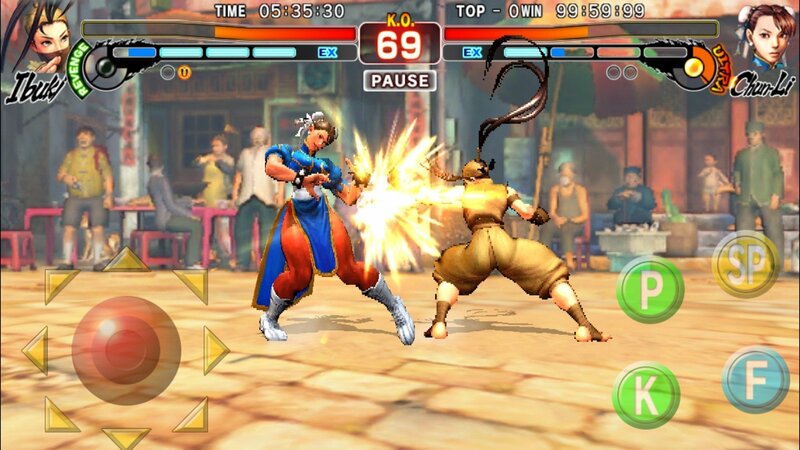 Unleash super moves with a tap of the “SP” button. 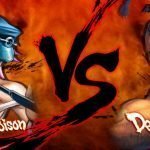 – Four levels of difficulty.